The Pats win another Super Bowl... sigh. AFC needs to finally step up and stop this torture. The Forums are back from the dead. So did this become a zombie forum then? 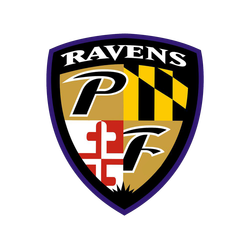 Let tonight be the start of something good for all Baltimore Sports teams in 2018. March Madness Fantasy Game Up and Running. If interested see Fantasy Talk Thread! Super Bowl is over.... Now what? If the Browns win one game this year, let Sunday be it. Would love to see Bengals be 0-4. Need people for Pick'Em and Survival Leagues. Stop by the Fantasy Talk Section to join. Training Camp is almost here! Don't let that distract you from the fact the Atlanta Falcons blew a 25 point lead in the Super Bowl. In Florida, of course it rains.